Benefit from over 50 years of combined events management experience, to aid the smooth running of your event from booking stage, right through onsite delivery and beyond. We have a dedicated project team at your disposal who can deal with various aspects of your event, giving you just one point of contact. Venue liaison, sourcing, negotiation and co-ordination of multiple suppliers, speaker management, onsite management, the list goes on…. Everything meticulously planned and more importantly transparent – you’ll always be in the know and in control of what’s happening. 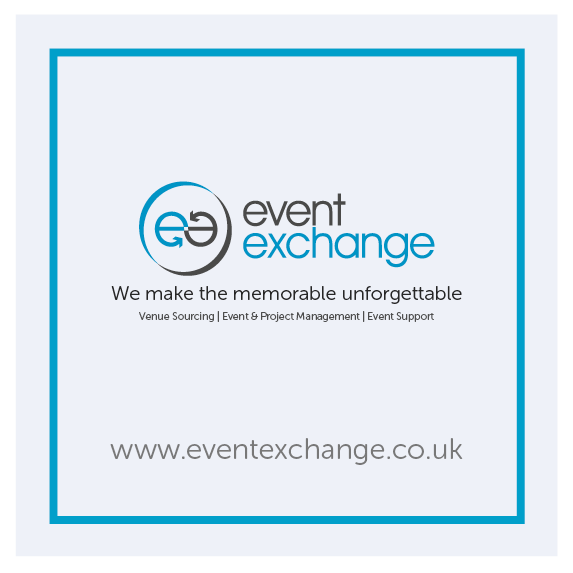 If you would like to speak to a member of the team about managing one of your events, contact info@eventexchange.co.uk or call +44 1225 484 884.